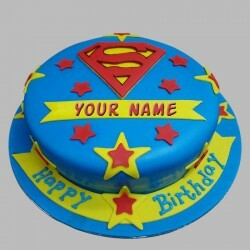 Astonish someone with our special theme-based cakes custom-built according to your need. 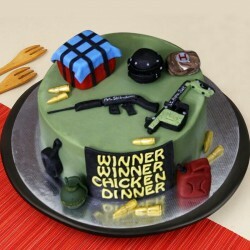 Shop for the premium collection of alluring theme cakes and give your special ones a thrilling surprise! What makes a celebration perfect? People, gifts, music, and yes cakes of course! 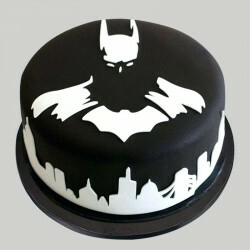 Cakes are loved by all no matter what the occasion - birthday, wedding, anniversary, or any other. 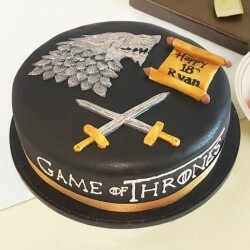 You can either order a cake to mark the occasion, or you can order a designer cake to take the celebrations a notch higher! 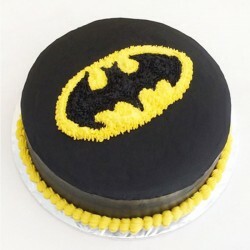 Cakes are an integral part of a birthday celebration. 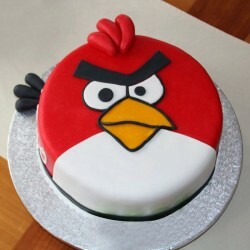 Make a birthday extra special with a bespoke theme cake baked with fresh ingredients and designed to your exact requirements. 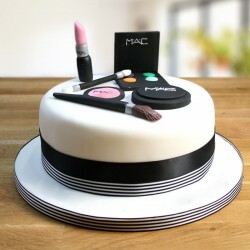 With online birthday cake delivery available at MyFlowerTree, you can deliver designer theme cakes to your loved one, even at midnight! 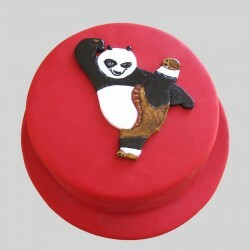 Theme cakes are extremely exciting, and a cake with the theme of what the person likes, can bring a smile to his face. Choose from Tom and Jerry, Dora, Angry Birds, Cell Phone, Cricket and a lot more themes at MyFlowerTree and make your loved one cheer with joy! 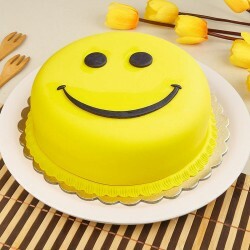 We at MyFlowerTree have a vast range of cakes so that you can choose cakes for your loved ones as per their preferences and likings. 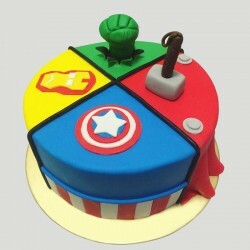 Our range of theme cakes online has been created keeping in mind the preferences for the classics as well as the pop culture. 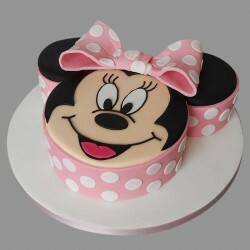 If you're ordering a cake for a kid, you can order a cartoon cake in Tom and Jerry, Dora, Mickey Mouse, and other themes. 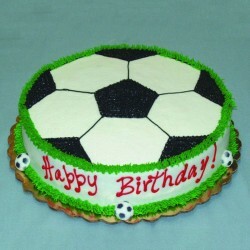 We also have delicious theme cakes for sport fanatics - cricket and football theme cakes. 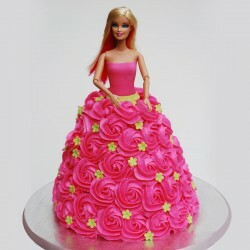 You can beautify Mother's Day celebrations by ordering a Mom-themed cake for your mother. Designer cakes, heart shaped cakes, theme cakes, photo cakes, or any type of cake you're searching for, you'll find it here at MyFlowerTree. We put in a lot of creativity on all that we offer. Plus, you can find every popular flavor - chocolate, red velvet, butter scotch, vanilla, strawberry or any flavor you're looking for, here. 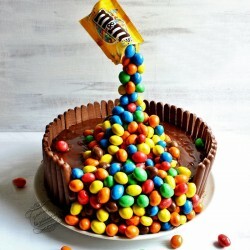 What makes a perfect cake? Well, that would be fresh ingredients, beautiful decoration, delicious flavor and delivery at the right time! 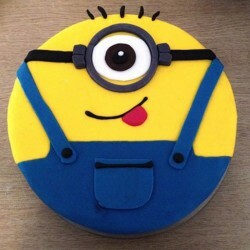 This is what we exactly do at MyFlowerTree; we bake fresh cakes and which we then decorate, and get them delivered on time at your doorstep! If you live far away from your loved ones, and wish to surprise your loved one by sending cakes, flowers or gifts, just order online through our website and get your parcel delivered on time with our fixed time delivery option. Besides cakes, we have a range of other gifting options, like flowers, plants, perfumes, accessories, mugs, and more. 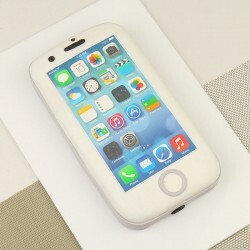 You can even personalize your gifts according to your choice with the raft of customization options available. 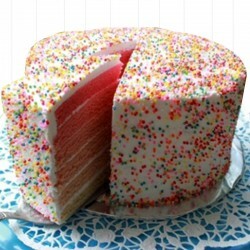 When you order cake online on MyFlowerTree, you can customize your cake according to weight and flavor. 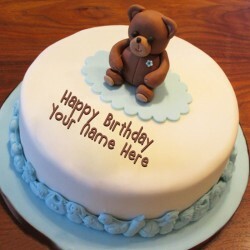 You can also add your message to the cake to make it even more special. 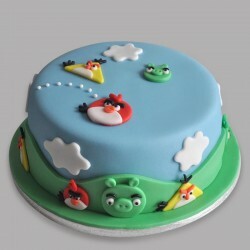 Our cakes can be delivered to around 408 cities in India and around 28 countries in the world. 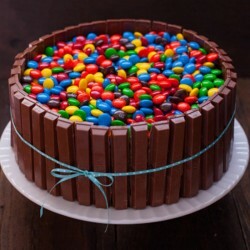 It is easy to place your order online - just make a selection, add your customizations and message, and we'll get your cake delivered at its freshest and tastiest!